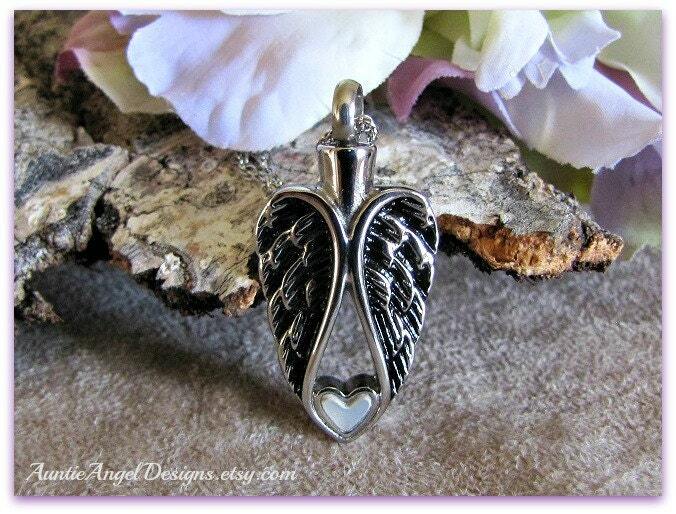 The "Guardian Angel cremation urn necklace" is crafted of solid stainless steel. 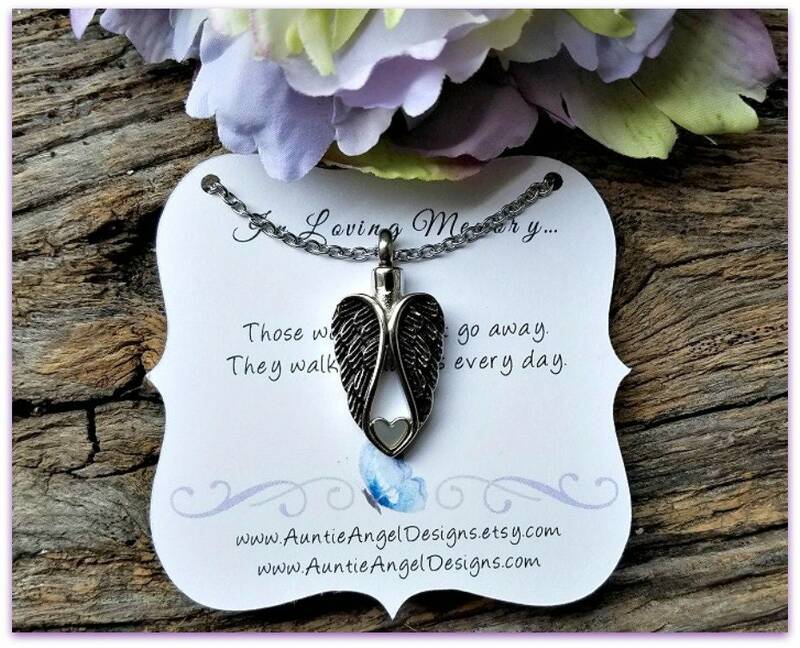 This lovely replica of angel wings with mother of pearl heart accent may be used to cherish a small amount of your loved one's ashes. 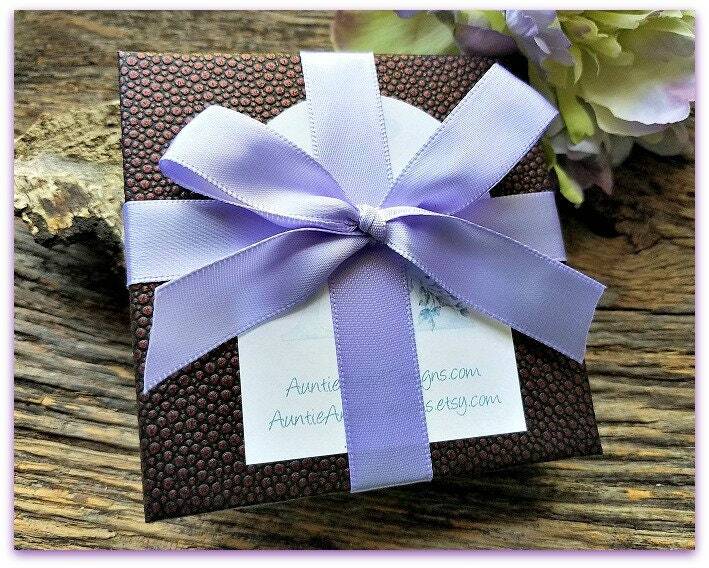 Your cremation urn necklace comes beautifully gift-boxed with ribbon and is ready for gift giving. The quality and look I love. Be aware that the amount of ashes is a very tiny amount. 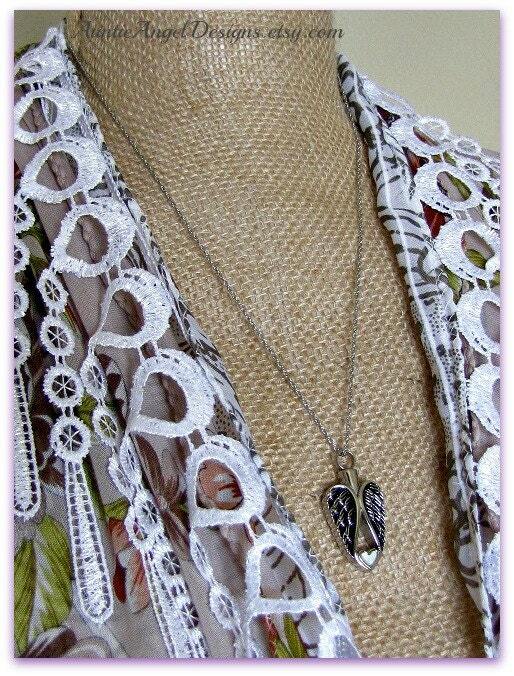 It was a little hard to get small enough pieces from the ashes inside but we managed it. The gift was for my niece, and she loved it.